FIFA 17 gives you the opportunity to participate in the FUT mode at Halloween. You can get special cards that will get even better in the creepy season. 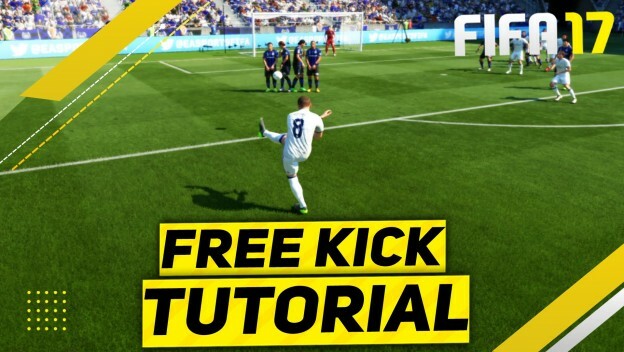 Make real monsters out of your stars in FIFA 17 Ultimate Scream. Now the Ultimate Scream boost becomes available at 7pm on 28th October UK time. 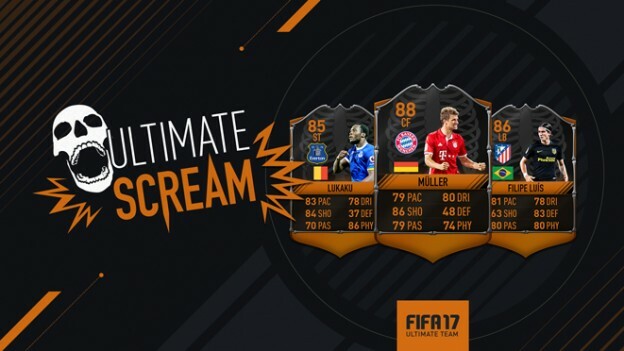 From October 21 to October 28, you have the chance to get the Ultimate Scream cards from the FUT sets. These are for the time being improved players compared to their normal values. Whoever thinks the time is almost over, let it be said that the horror is just beginning! If you have collected some of these cards, you can look forward to even better players starting at 7pm on 28th October. The boosts are not to be underestimated. Thomas Müller rises in his monster version from a player’s value from 88 to 96. So he is the Obermonster and the horror players! After the Halloween weekend, all of these cards unfortunately fall back to their previous value. This is, however, to cope with, since they are still top players, which have very good values. In addition to the cards you can get a lot more. In addition to the cards, you can also secure your own Ultimate Scream jersey. Your team can then chase as a skeletal team across the square. There are also special Squad Building Challenges through November 7th, giving you special rewards. Start your Ultimate Scream Weekend Now! 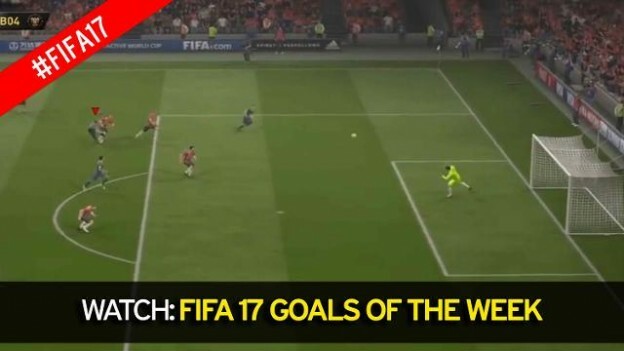 The sixth FIFA 17 Team of the Week squad for FUT 17 has officially been revealed!Unsurprisingly, two Chelsea players have made it into the FIFA 17 Team of the Week for week six after their 4-0 hammering of Manchester United on Sunday. 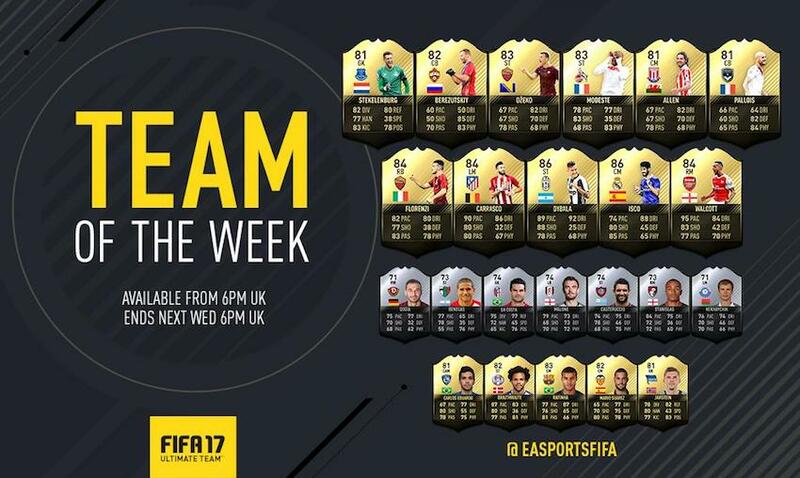 FIFA 17 TOTW 6 informs will be available in FIFA packs from 6pm, October 26th until 5.45pm UK time, November 2nd, 2016. Eden Hazard and N’Golo Kante are joined in the starting XI by Stoke City’s Joe Allen and Liverpool’s Sadio Mane after impressive performances at the weekend. The squad is available to challenge on FIFA Ultimate Team. FIFA 17 is getting in on the Halloween theme with an Ultimate Scream FUT event, launching today. From today, twenty three players (here’s the list) in the’Scream Team’will show up in FUT packs. They’re unique items with upgraded ratings and special card designs, but come Halloween itself they’ll transform into something even more horrifying. Well,’horrifying’if you’re playing against them. Between 28 October and 1 November (10am Pacific), all of the Ultimate Scream players will get temporary stat boosts. Q: What makes Ultimate Scream items special? A: Each Ultimate Scream player comes on a unique item design and an upgraded rating upon release. During the Halloween period, the additional temporary boost takes Scream Team players from scary to utterly terrifying. Continue to play with them and/or use them to complete themed Ultimate Scream Squad Building Challenges, which will run from Oct 21 through Nov 7 for themed rewards. Q: How long are Ultimate Scream players in packs for? A: All 23 Ultimate Scream players are in packs with initial upgraded ratings from Oct 21st 10am PDT – Oct 28th 10am PDT. Q: How does the Temporary Boost work? A: All 23 Ultimate Scream players will automatically receive terrifying temporary stats boosts from Oct 28th 10am PDT – Nov 1st 10am PDT. For example, Hector Bellerin will be released as an 80 OVR rated Ultimate Scream item, available in packs from Oct 21 to Oct 28. This item will be temporarily boosted to a 90 OVR rating during the Halloween period. When the period ends, the item goes back down to its original initially upgraded 80 OVR Ultimate Scream rating. Q: Are Ultimate Scream Players tradeable? A: Yes. You can list the 23 Ultimate Scream players on the transfer market from Oct 21 onwards. When they receive their temporary boosts over the Halloween period, you can still trade them but beware, they will return back to their original initial upgraded rating on Nov 1st 10am PDT. 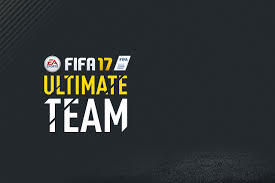 Q: Can I use Ultimate Scream players in FUT Champions and the Weekend League? A: Yes. You can use Ultimate Scream players in FUT Champions and the Weekend League. When they receive their temporary boosts over the Halloween Weekend, you can still use them but beware, they will return back to their original initial upgraded rating on Nov 1st 10am PDT. Q: What happens to Ultimate Scream items after Halloween? A: On Nov 1st 10am PDT, the Ultimate Scream items will return to their initial upgraded rating. For example, Payet’s Ultimate Scream item is an 87 OVR, and during Halloween weekend he will get a temporary boost to 95 OVR. When the weekend ends, he permanently goes back to his Ultimate Scream rating of 87 OVR. Q: What is the criteria for picking Ultimate Scream players? 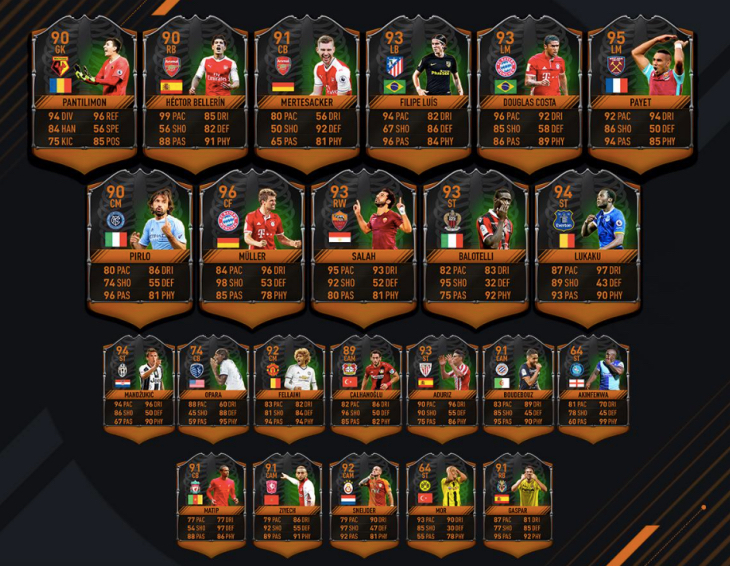 A: The Ultimate Scream Team is a curated list of 23 players who have been chosen based on exceptional real world performances, records and FUT attributes. EA Sports will release the first title update for FIFA 17 on PC, PlayStation 4 and Xbox One this week. The update makes a number of gameplay changes and fixes. 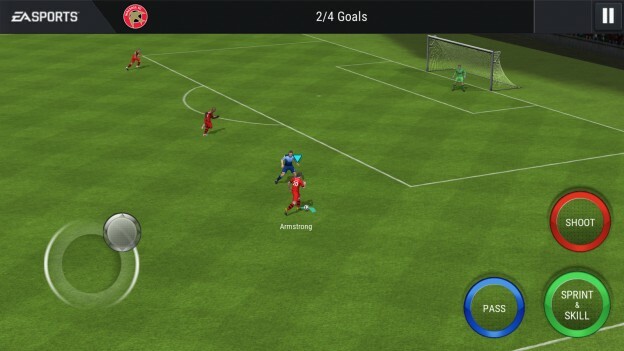 One of the problems the update addresses is an issue where players would sometimes overrun the ball after a skill move. Additionally, the cut scene for “contentious fouls” can now be skipped. 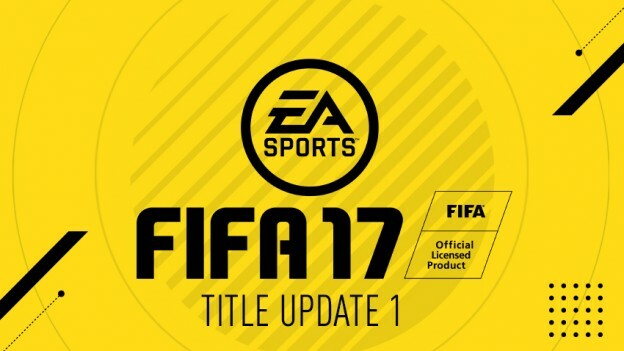 The FIFA 17 patch also increases the likelihood of making an error on a triple-tap ground cross, while the “general responsiveness” of shooting has been improved. Addressed an issue where a player’s customized facial features did not display properly in game.